Vietnam authorities have rejected as false and baseless all accusations levied by a UK based NGO, that Vietnam was exporting illegal timber from Laos to European countries. Officials from the Vietnam Timber and Forest Association and the Vietnam Administration of Forestry under the Ministry of Agriculture and Rural Development have rejected all accusations, made by the UK based Environmental Investigation Agency (EIA) at a conference in Bangkok in late July. Tran Duc Sinh, chairman of the Timber Association, said EIA had accused six Vietnamese companies of buying illegal timber from Laos to produce wood furniture for export to the US and some European countries. The six companies mentioned by EIA include the Economic Cooperation Company of Military Zone No.4, Duc Long in the Central Highland Province of Gia Lai, Vinafor of Da Nang, Thanh Thuy Company, Khang Thinh and Hoang Phat in the south central province of Binh Dinh. According to officials, this is the second time EIA has made such accusations against Vietnamese firms, the first time being back in 2008. Nguyen Ton Quyen, General Secretary of the Timber Association, said that EIA accusations are founded on hearsay and incorrect information. 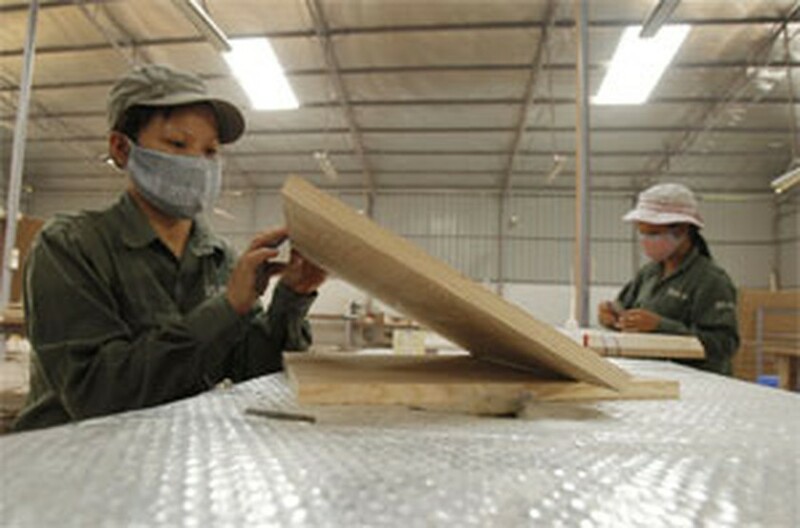 Quyen said that Vietnam’s furniture exports to US and EU countries were mostly outdoor furniture made from cultivated plantation trees, and the wood Vietnam imports from Laos is only natural timber. Besides, all timber is legally imported from Laos because Vietnam firms have received Lao government permission to import timber from the country as part of an annual target, Quyen added. Many timber businesses in Vietnam, also those named by EIA, have expressed anger at these false accusations and asked for clarification in this matter, the general secretary said. Vietnam’s Timber and Forest Association sent a letter to EIA last Wednesday with copies to the EU Department for Environment and EU representatives in Hanoi to disregard the accusations and expressed their willingness to provide more information to clear the matter, Quyen said. “However, we have not received any response from EIA until now,” he said. Figures put forward by the association showed that Vietnam has exported US$3.4 billion worth of timber in 2010 and $2.4 billion this year. Since last year, it has become the top timber exporter in Southeast Asia and ranks tenth in the world today. However, the accusations have adversely affected the image of Vietnam’s timber industry in the world market, said Ha Cong Tuan, head of Vietnam’s Forestry Administration. 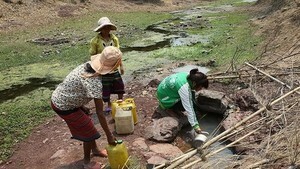 Tuan said Vietnam and Laos have a strong commitment to fight illegal timber trade.